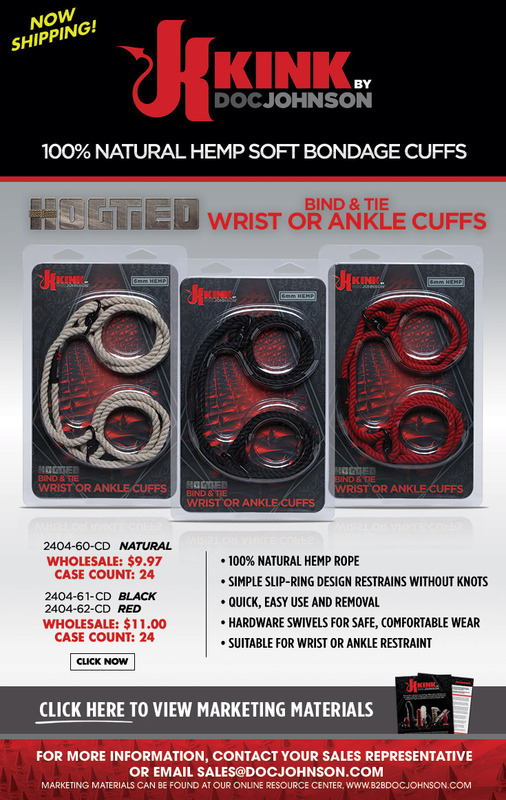 KINK Hogtied Bind & Tie Wrist or Ankle Hemp Cuffs - NEW! Care Instructions: Machine-wash in a delicates bag using the cold or gentle setting and lingerie detergent, or hand-wash in cold water with lingerie detergent. Lay flat to dry.